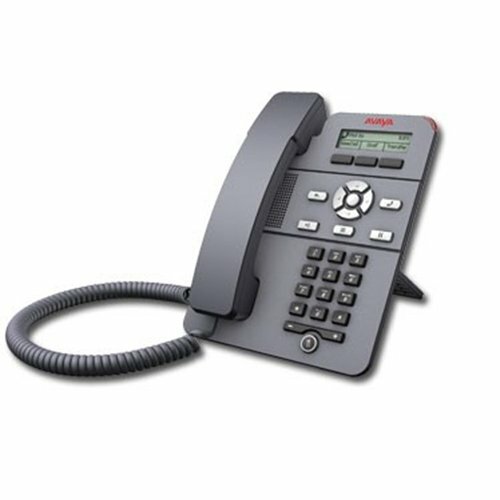 The Avaya J129 IP Phone delivers all your essential call handling features in a cost effective, affordable, yet highly functional SIP phone. 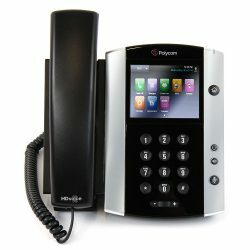 Designed for public or walk up locations such as lobbies, hotels, meeting rooms, student dormitories, retail or any user with basic comms needs. 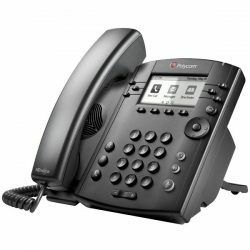 Take a look at this entry level IP Phone with its fresh industrial design and a sleek, slim form factor. 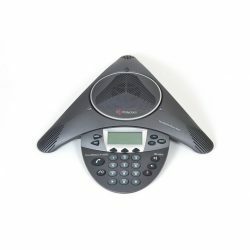 It has a small footprint on the desk for the office or cubicle worker and is perfect for use in location based or walk up (hot desk) scenarios. 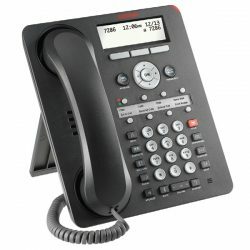 Place J129 IP Phones in lobbies, waiting areas, lunch rooms, manufacturing areas, hallways and retail spaces. 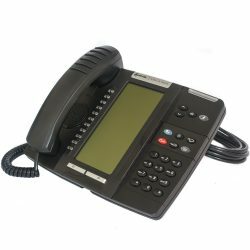 The J129 IP Phone supports SIP telephony capabilities, enabling companies to replace old analogue or digital phones with current tech. 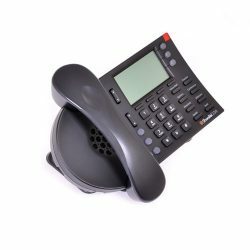 J129 IP Phones address the need in small, medium and large business for a cost effective device that delivers basic voice comms, with excellent audio performance. 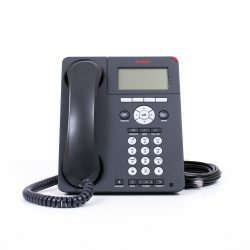 Productivity enhancing features, better resilience through network outages and enhanced security capabilities; when compared to similar phones in the market and offices. 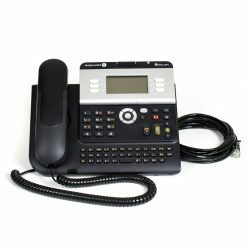 The J129 IP Phone is a one line phone that can support two concurrent calls. 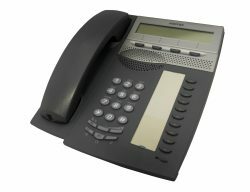 Easy to use, the J129 has 3 context sensitive soft keys. 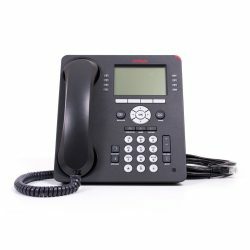 This IP phone shows display prompts that enable the user to quickly access and confidently use features including: transfer or forward calls, placing or retrieving calls on hold, accessing voice mail, using park / unpark and more. 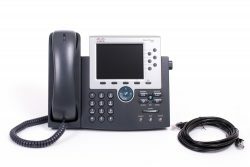 Since the Avaya J129 IP Phone supports AST-SIP software (similar to the Avaya 96×1 IP Phones), it supports additional features and capabilities. Including support for three live registrations with Aura, for better resiliency during network outages. 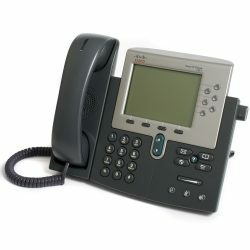 Simplified user interface enables walk ups, visitors or individual users in offices to communicate quickly and with ease. 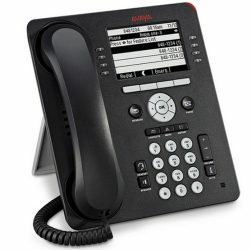 Get the right comms capabilities at the right price and with the quality you expect from Avaya. 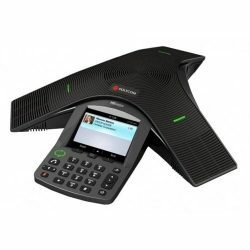 Provides customers with enhanced security compared to other products available in the market. 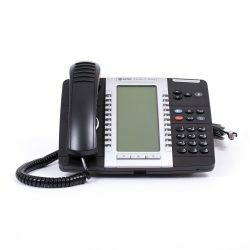 Audio : OPUS Codec, G.711a/u, G.722, G.726A, G.729, G.729A, G.729AB. Supports AST-SIP* for enhanced features and integration. 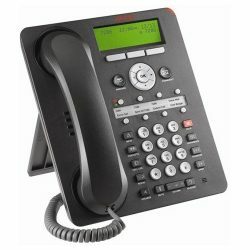 Connections: Dual 10/100 LAN ports to support co located PC , RJ45 connector. Supports Power over Ethernet (PoE) 802.3af as a Class 1 device. Support for the following languages: English, French, German, Italian, Brazilian / Portuguese, Spanish, Russian, Korean, Hebrew, Dutch, Polish, Turkish and Chinese.